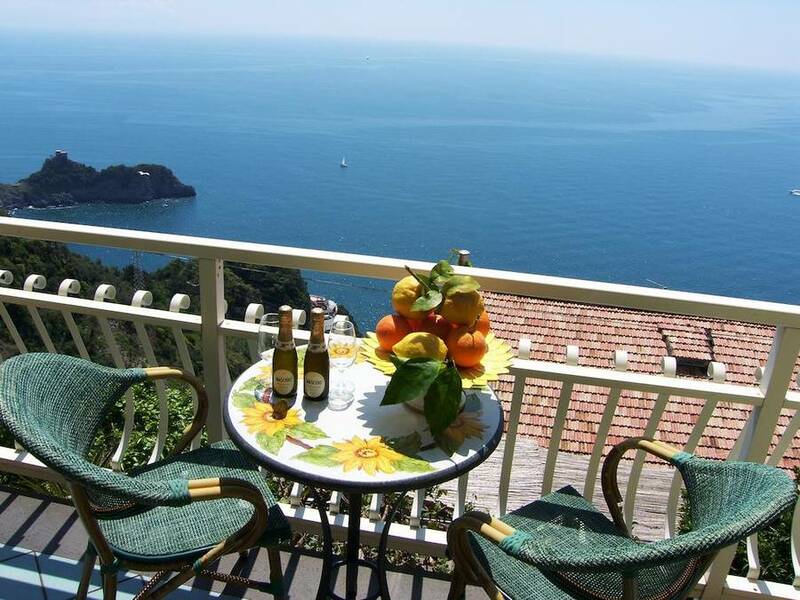 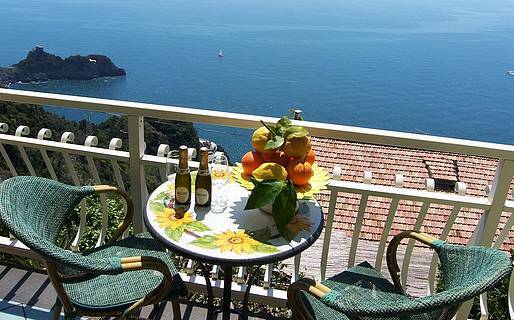 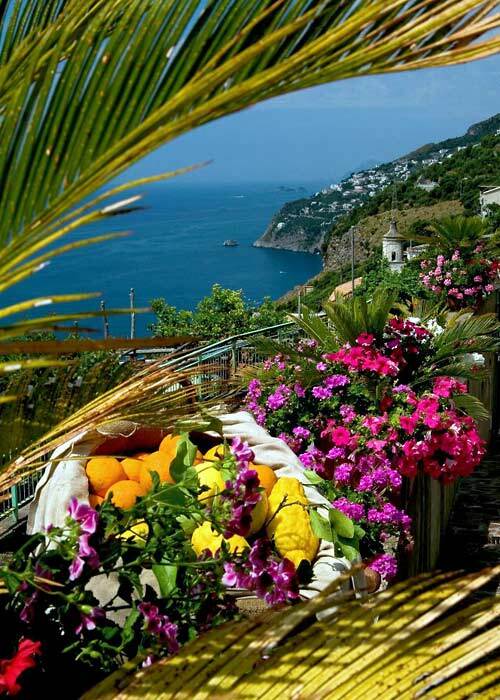 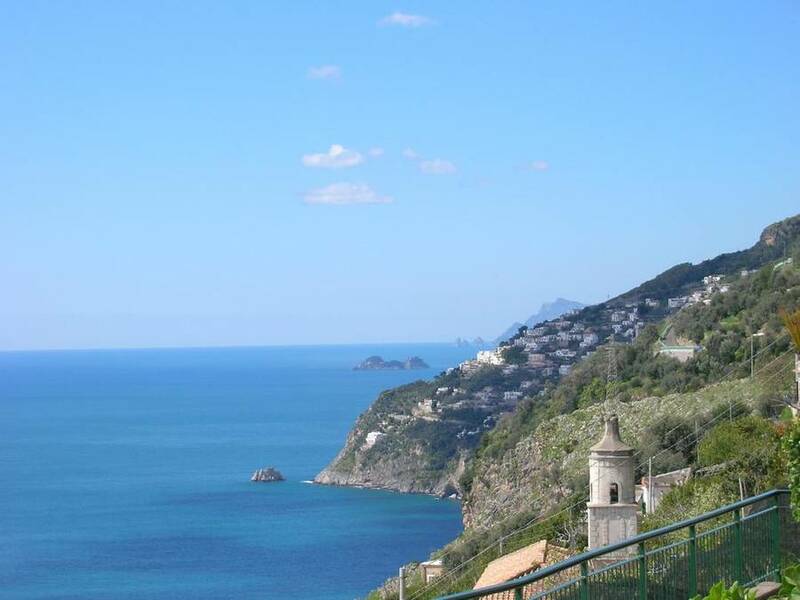 Caressed by a warm sea breeze, laced with the delicate scent of the Amalfi Coast's lemon trees, one could quite easily spend entire days contemplating the magnificent views visible from the terraces of Locanda degli Agrumi. 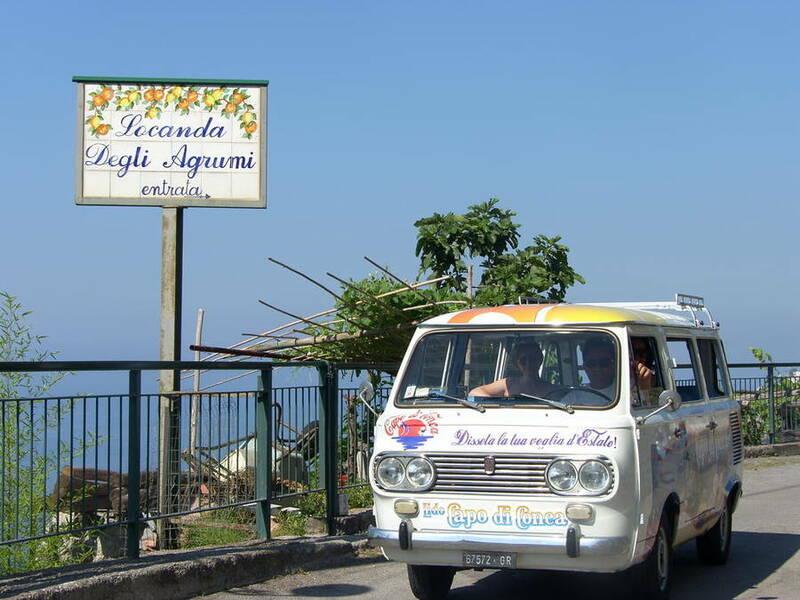 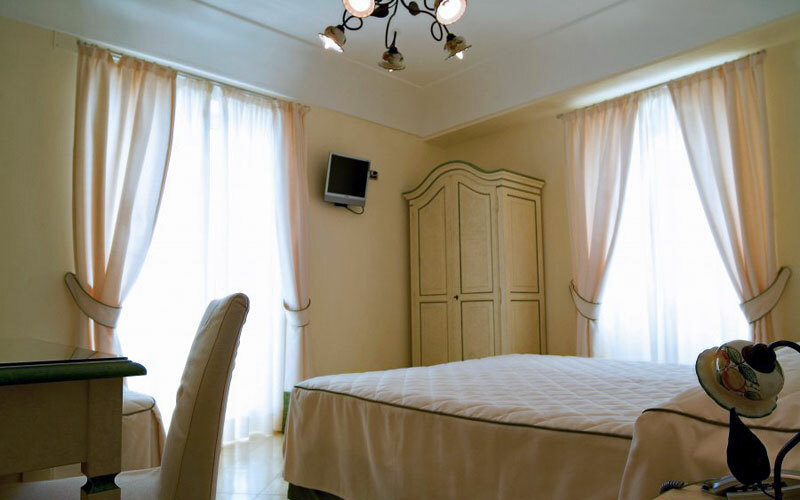 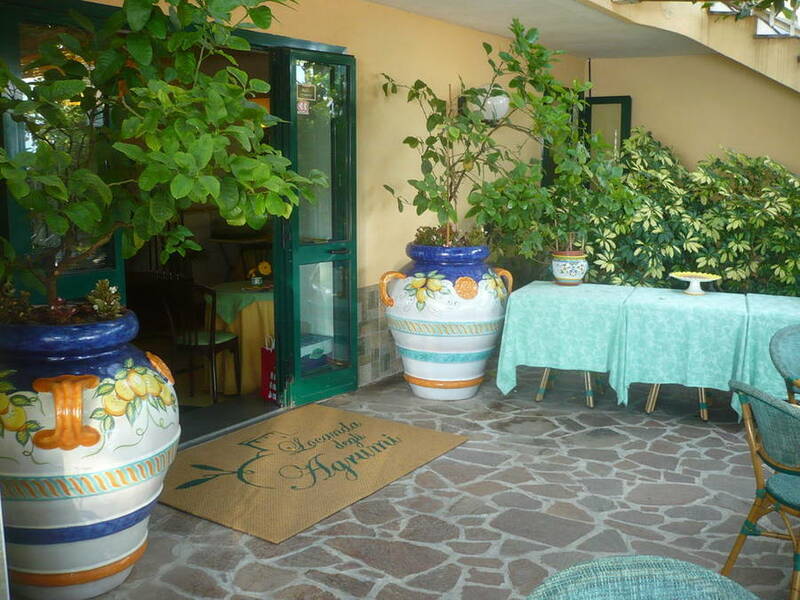 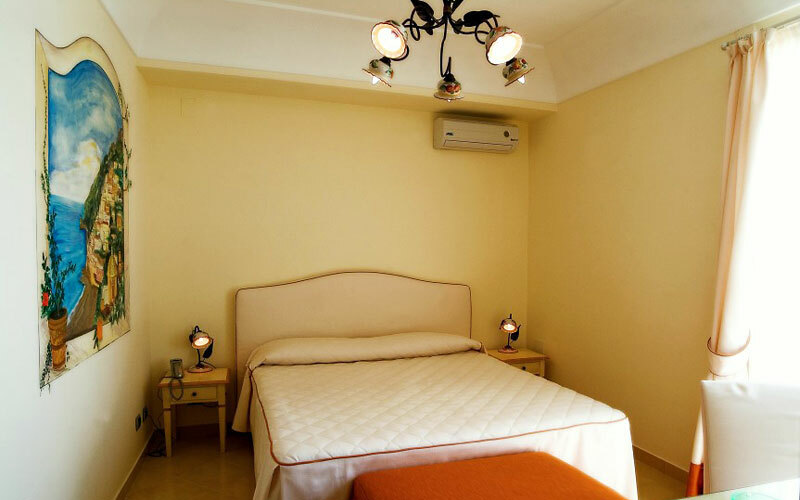 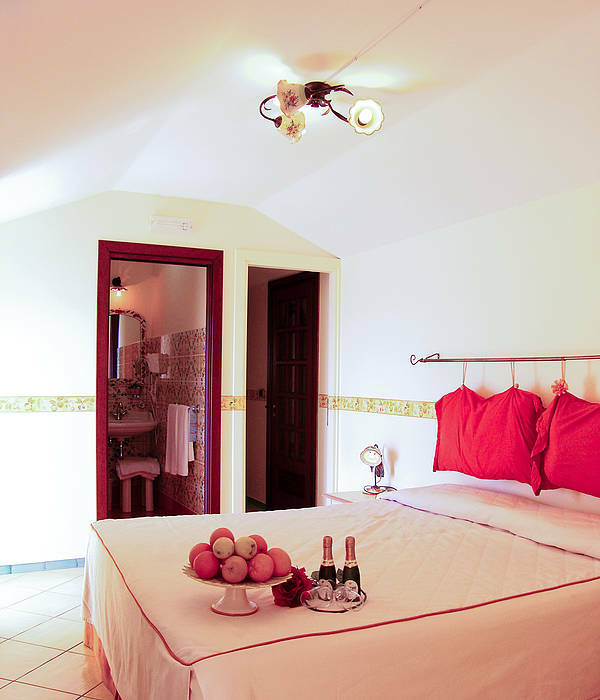 Situated in historic fishing village of Conca dei Marini, Locanda degli Agrumi is much more than a guest house by the sea. 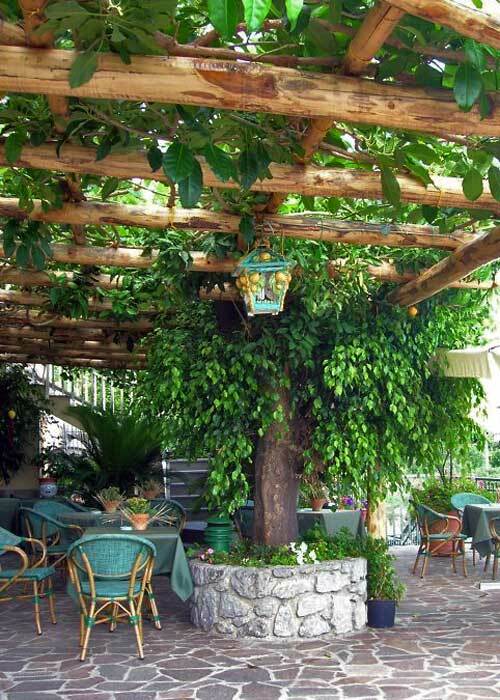 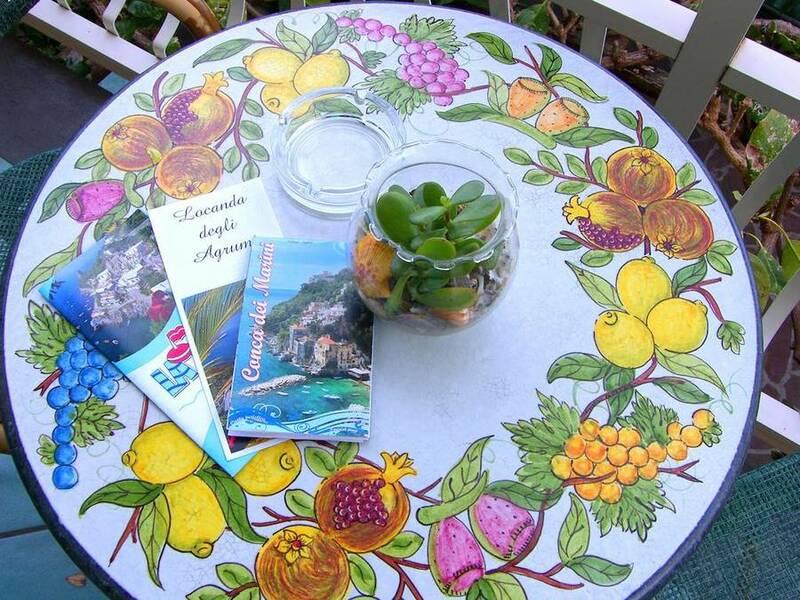 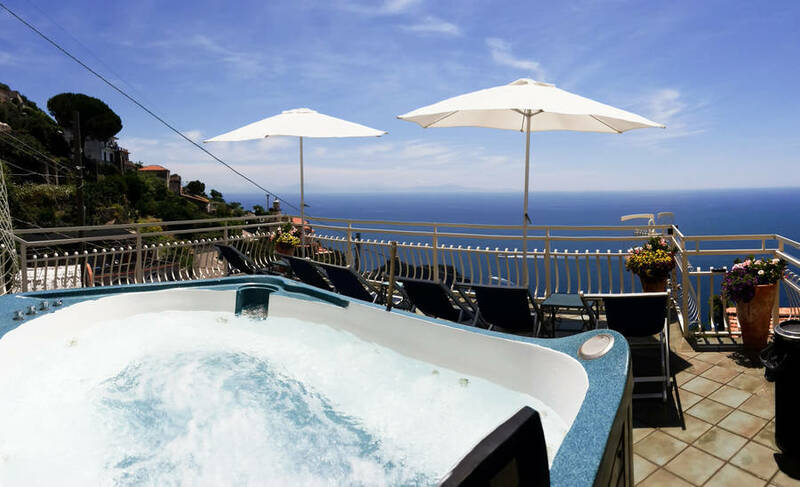 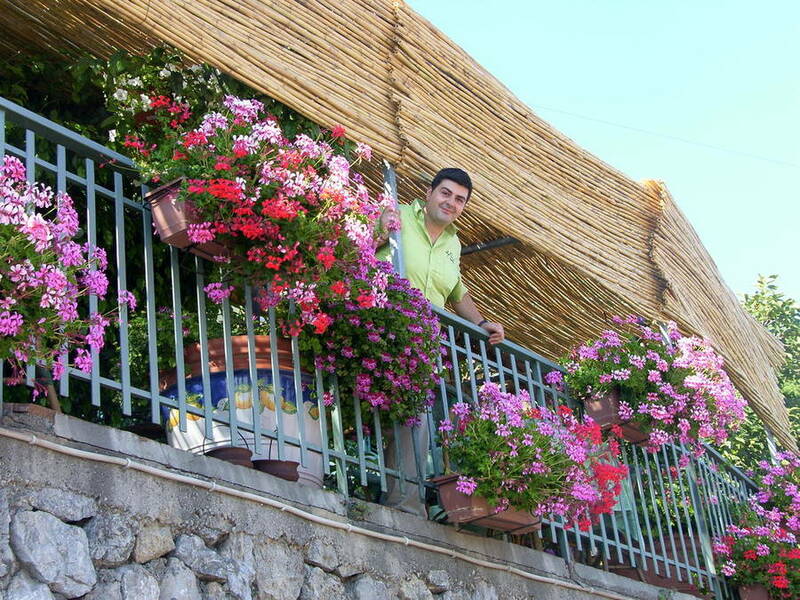 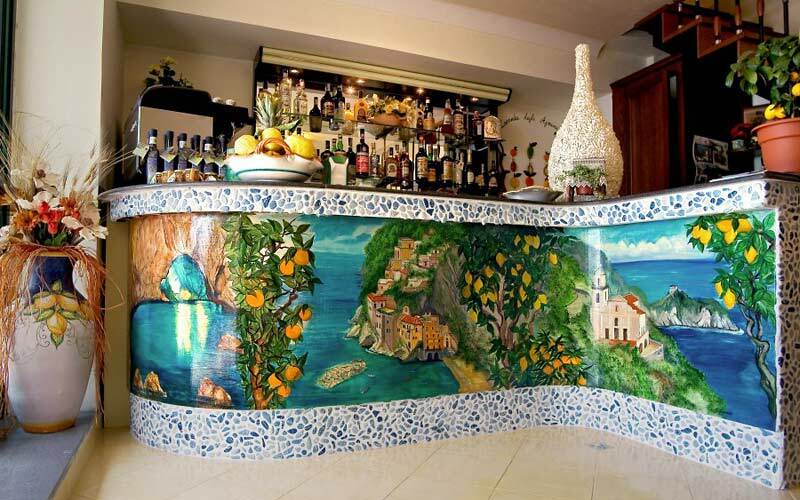 This family-run hotel is an intimate Italian retreat, a sun-kissed home-from-home in which to experience the heartfelt hospitality for which the inhabitants of the Amalfi Coast are known and loved. 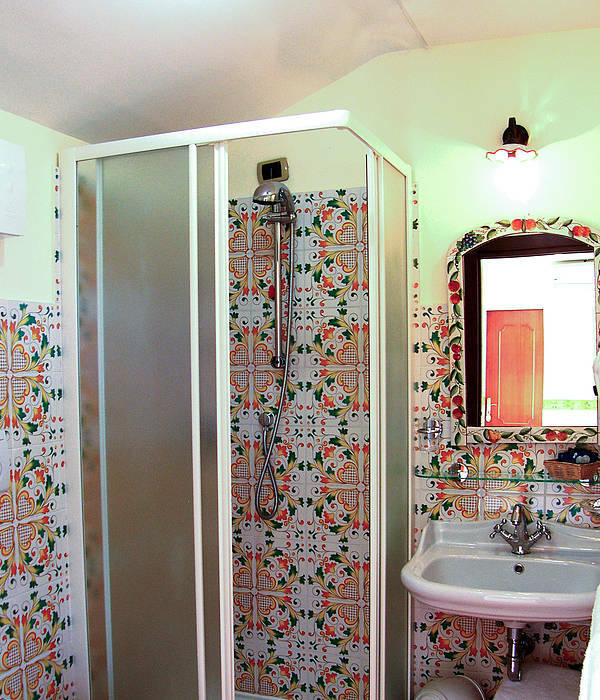 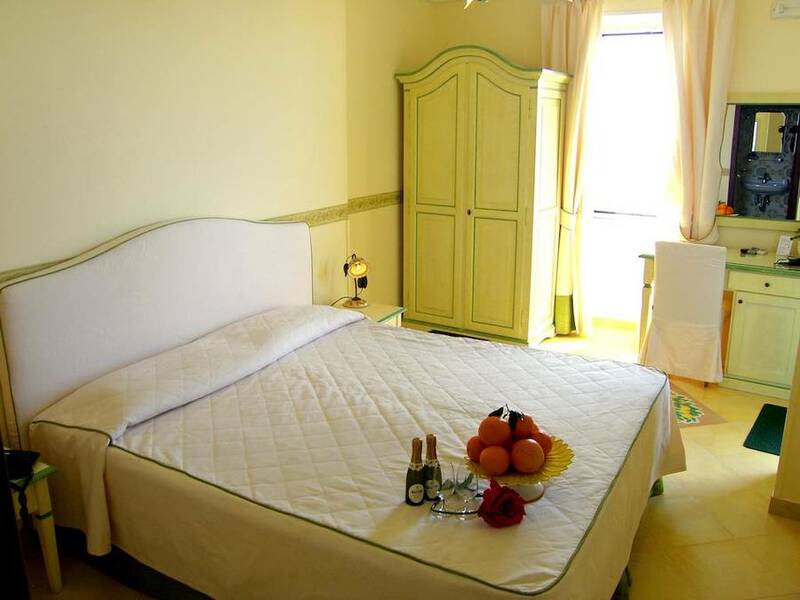 Locanda degli Agrumis bedrooms are decorated in classic Mediterranean fashion, with traditional majolica tiles from nearby Vietri and brightly colored trompe l'oeil. 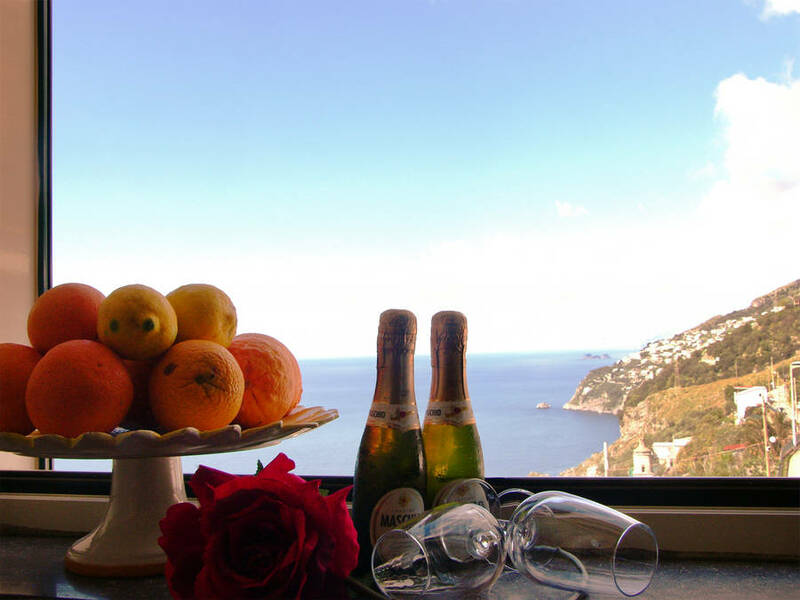 The quality of the in-room amenities are of a similar standard to those found in the very best of the region's hotels. 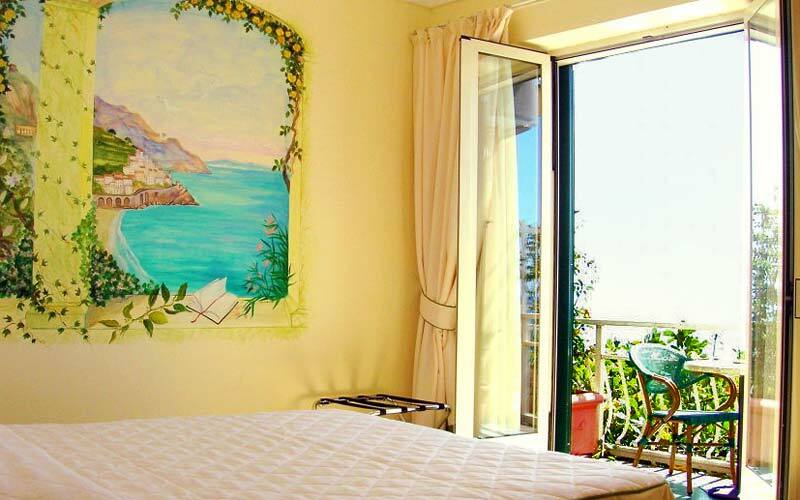 All rooms have sea views and a number have their own terrace or balcony. 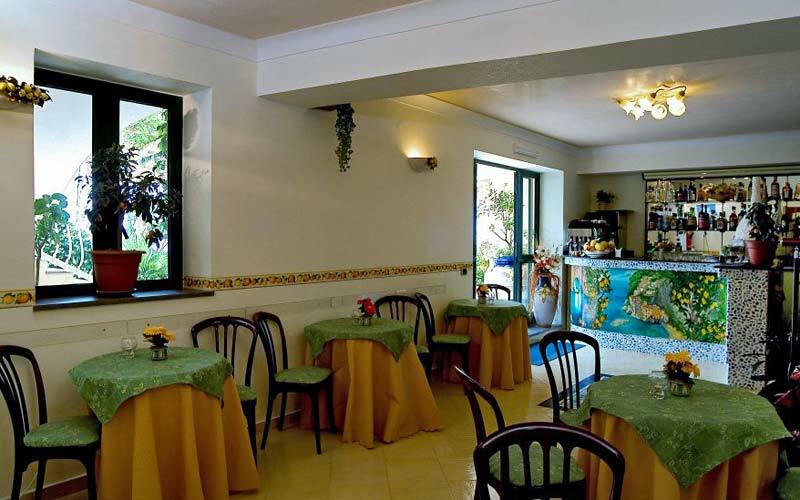 For those who prefer half board accommodation, the hotel offers an all inclusive formula including lunch or dinner at a local restaurant. 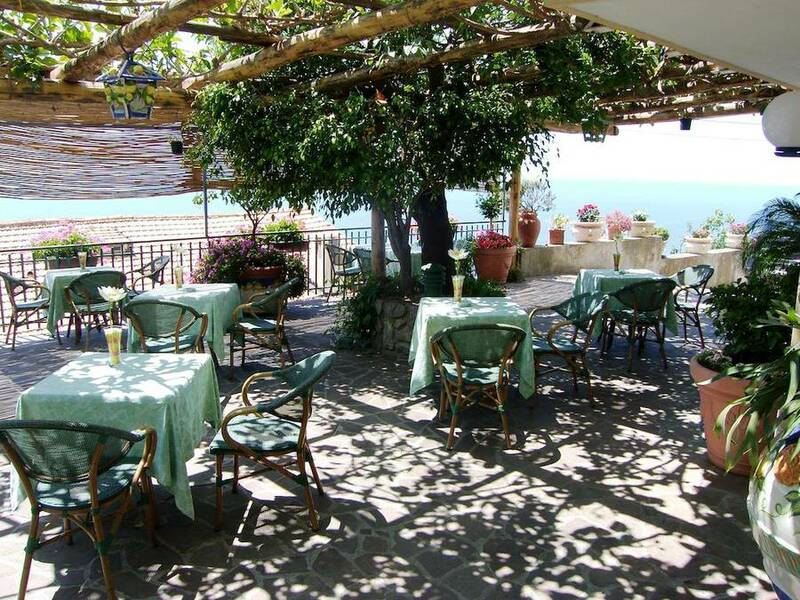 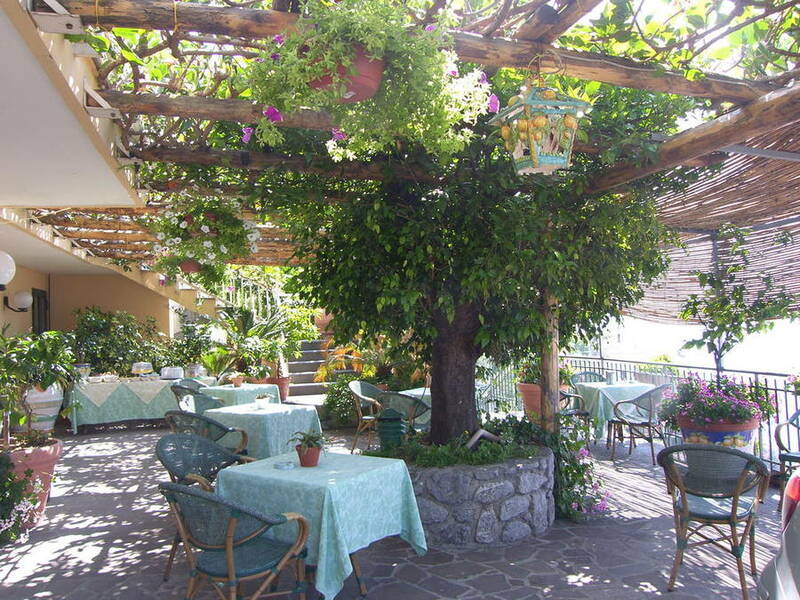 Guests never forget the views from Locanda degli Agrumi's panoramic terraces. 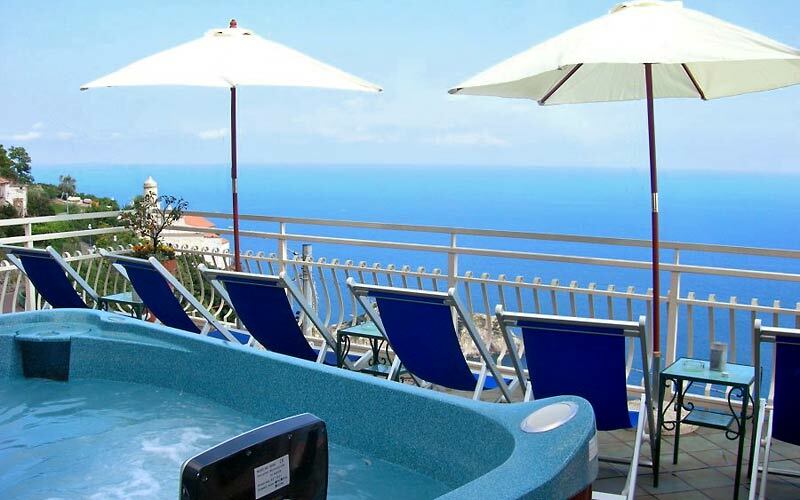 On one of the terraces a small swimming pool with solarium has been built, creating the ideal outdoor venue in which to relax whilst savoring a refreshing lemonade prepared at the bar of the hotel. 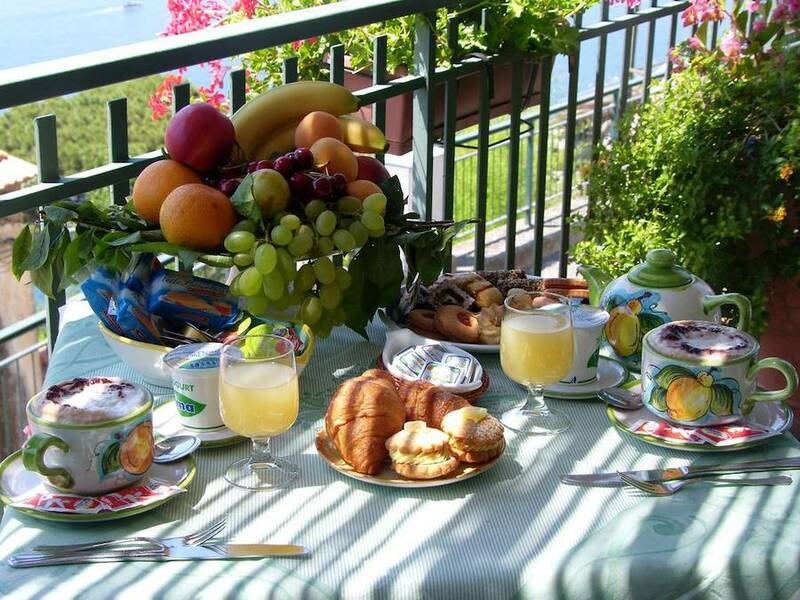 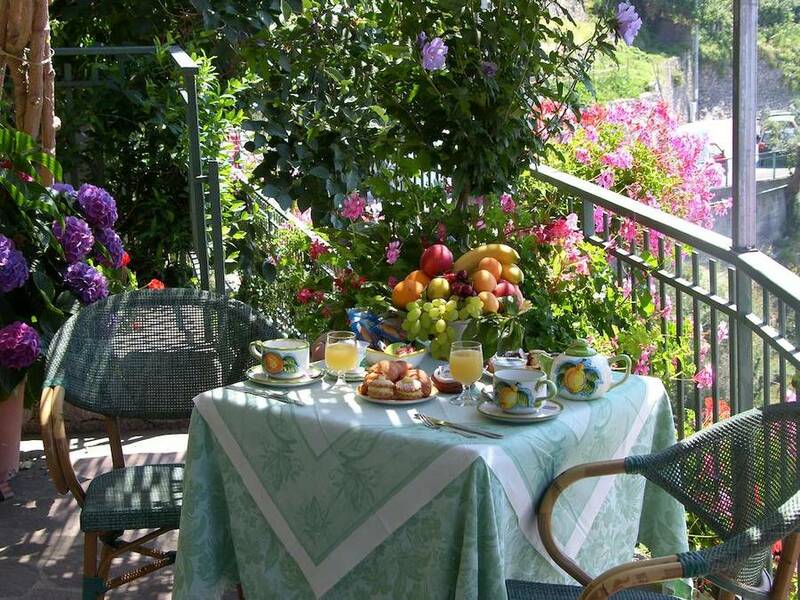 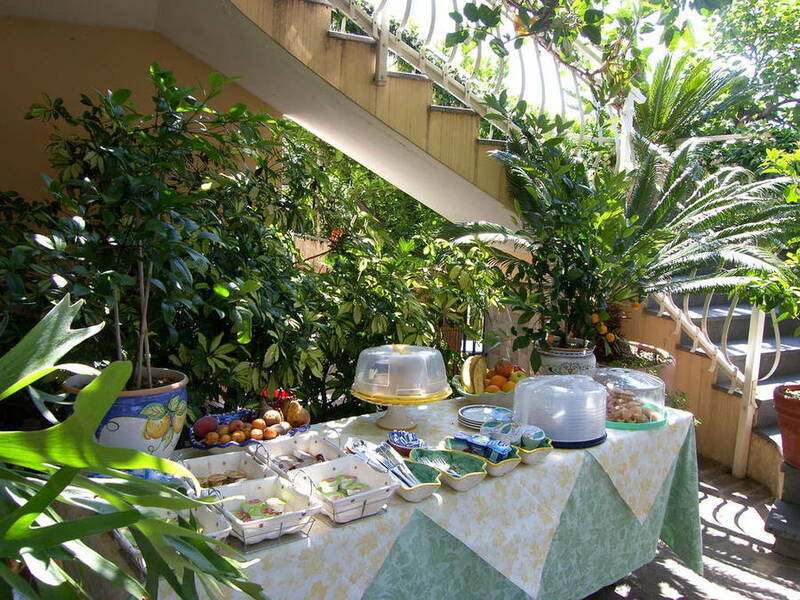 On another of the hotel's terraces, in the shade of a pretty flower-decked pergola, a delicious Italian breakfast is served each morning.